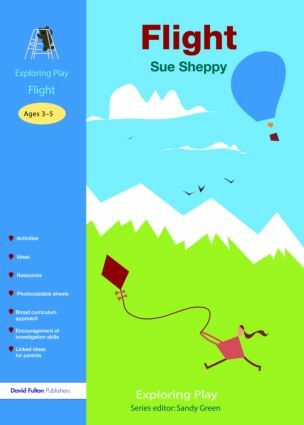 This exciting topic-based series offers early years practitioners collections of activities based on familiar themes. The activities can be easily implemented and readily incorporated into curriculum planning through links made to the Foundation Stage curriculum. Flight includes birds, airplanes, helicopters, magic carpets and fairies. It has strong ties with the science curriculum as well as linking with a variety of story books.